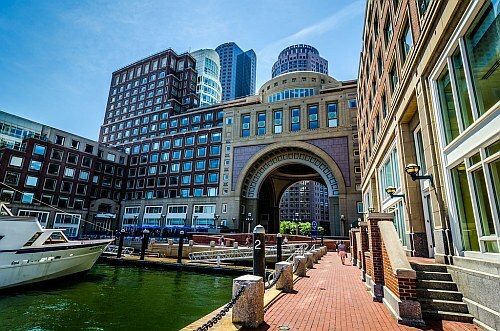 Vancouver to Boston, Massachusetts - $271 CAD roundtrip including taxes | summer availability, new record! WestJet has dropped the price of their flights from Vancouver to Boston, Massachusetts down to $271 CAD roundtrip including taxes. This is a new record for the cheapest flights from Vancouver to Boston. There are flights available at this price in every month of 2018. There's even availability in the summer months of July and August. Air Canada is also showing some non-stop flights from Vancouver to Boston for $372 CAD roundtrip including taxes. Look for the dates that are $283 roundtrip. This will work out to $271 CAD when booked using a Canadian credit card, and including the typical credit card foreign exchange fee. vancouver, yvr, flight deals, westjet, air canada, boston, united states, north america and massachusetts.